The V13H010L60 Replacement Lamp from Epson is a certified direct replacement for the original lamp in the EB-900, PowerLite 905, PowerLite 92, PowerLite 93, PowerLite 95, and the PowerLite 96W Projectors. Its estimated life is 5000 hours in the projector's standard mode and 6000 hours in economic mode. It has a 90-day limited warranty. 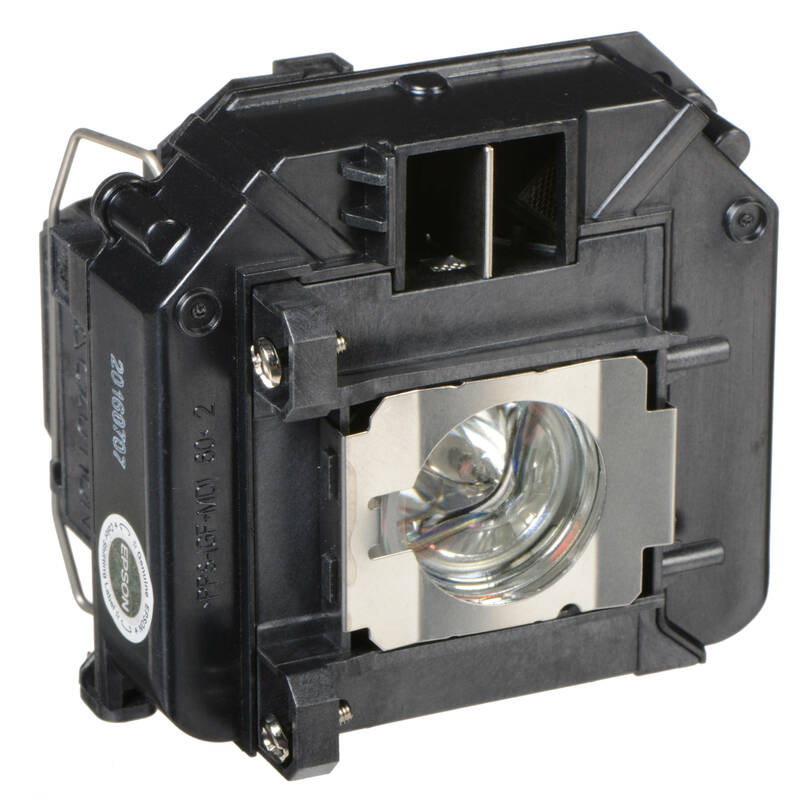 Box Dimensions (LxWxH) 6.3 x 5.65 x 5.45"
V13H010L60 Replacement Lamp is rated 5.0 out of 5 by 1. Rated 5 out of 5 by cristobal from worth the money It's kind of expensive, but the quality is so worth it. I tried a much cheaper knock-off replacement, and it just didn't work as well. Epson products are top notch and this should last years, so it's well worth the extra money. Is this the replacement lamp for the Epson PowerLite 730HD Projector? If not, which is the correct Epson replacement lamp? This is not the one. The correct lamp is Epson ELPLP78 Replacement Lamp B&amp;H # EPLU730HD MFR # V13H010L78.